I don’t offer a framing service but all the portrait sizes are standard so you can buy off the shelf frames. My personal favourites that I think work really well are IKEA and DESENIO. They are not glass though, but having 2 small boys I much prefer this safer option. 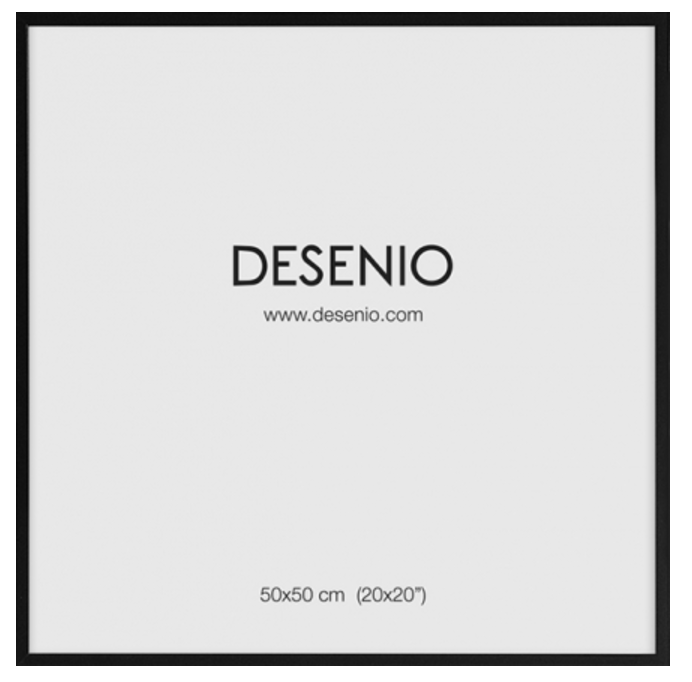 If you would rather get a bespoke frame made up if your ordering triple portraits or more, then FRAMES UK is also great..
Desenio have a really stylish selection of thin wooden and metal frames. They come in a variety of colours and sizes and work really nicely with any portrait size. You can either frame them to the edge of the frame, or add a picture mount depending on the type of look you want to create with your finished portrait.